Germany's Natalie Geisenberger clinched her seventh consecutive World Cup luge overall championship Saturday, winning the final full-length race of the season to secure the points crown. 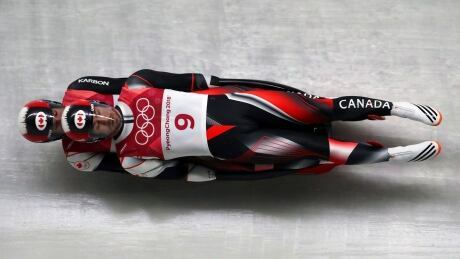 Watch action from the World Cup luge event in Sochi, Russia. Watch action from the luge World Cup event in Oberhof, Germany. 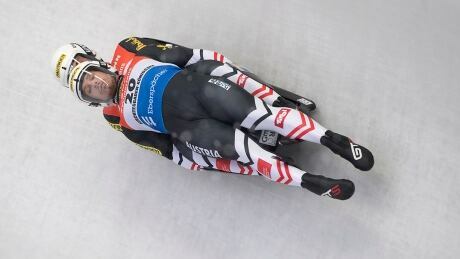 World champion Felix Loch of Germany won a luge race by four-thousandths of a second Saturday, overtaking Austria's Reinhard Egger for his first World Cup victory this season. Watch live action from the luge World Cup event in Altenberg, Germany. 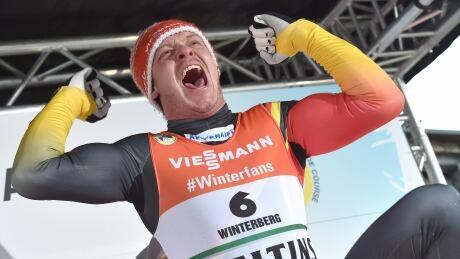 Watch action from the luge world championships from Winterberg, Germany. Watch action from the luge World Cup stop in Königssee, Germany. 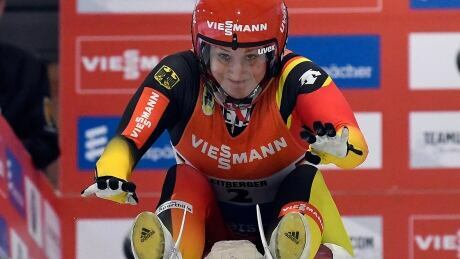 Dajana Eitberger was fastest in both heats to lead a German sweep of the medals in a women's World Cup luge race at Mount Van Hoevenberg in Lake Placid, N.Y., on Sunday. Watch live action from the luge World Cup in Lake Placid beginning on Saturday at 9 a.m. ET. You are currently browsing the archives for the Sports/Olympics/Winter Sports/Luge category.